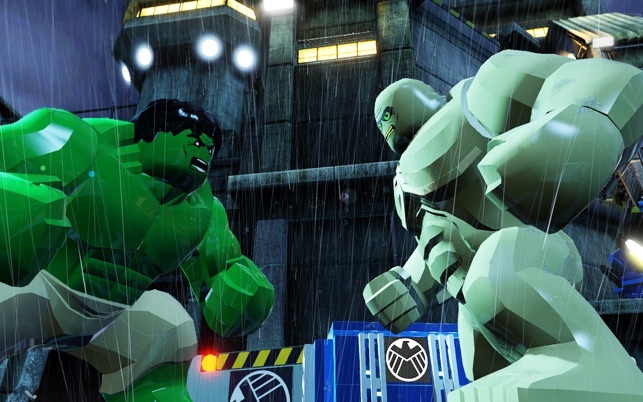 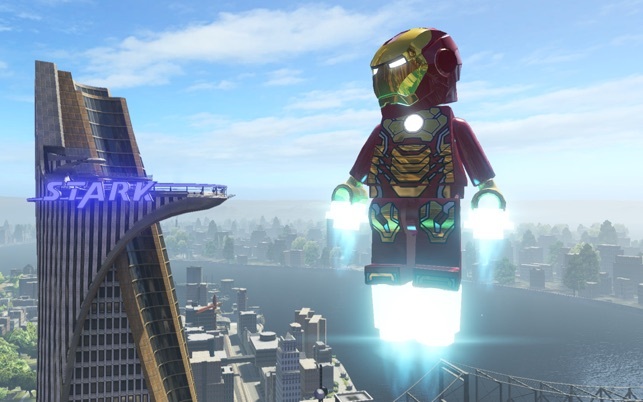 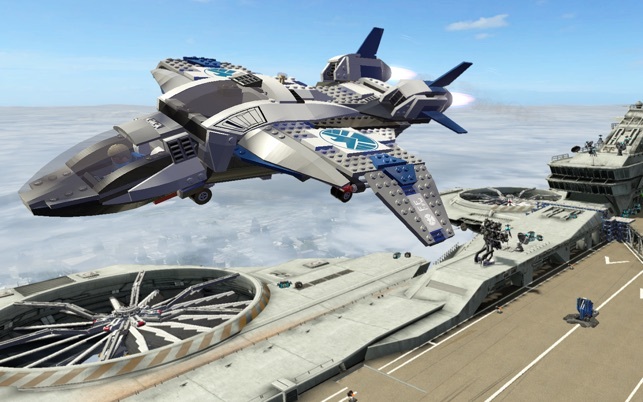 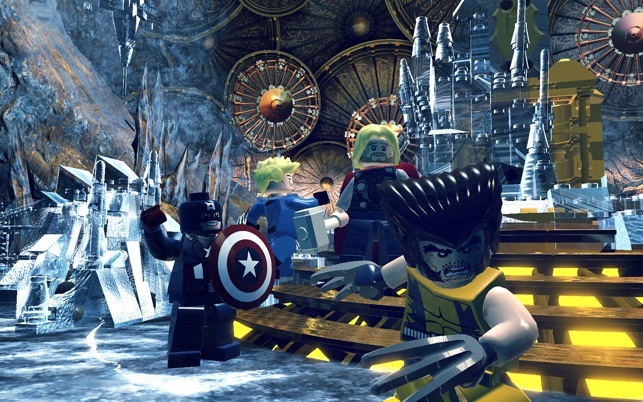 LEGO MARVEL SUPER HEROES software © 2014 TT Games Publishing Ltd. 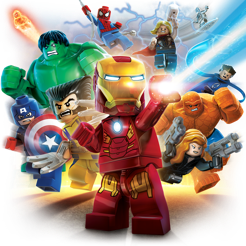 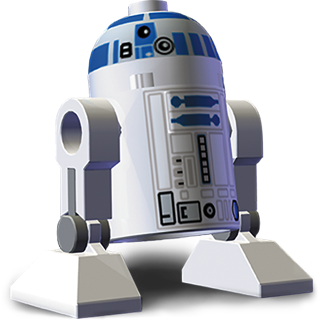 Produced by TT Games under license from the LEGO Group. 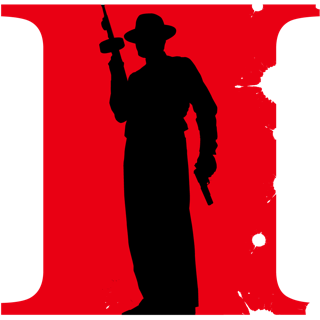 Published on the Mac by Feral Interactive Ltd.